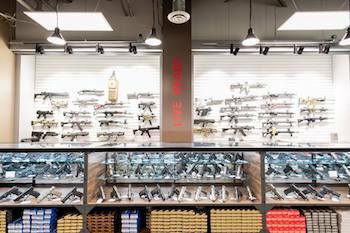 Whether you are new to firearms, an enthusiast wanting to greatly improve your marksmanship, or and experienced shooter seeking a private, safe, and climate-controlled experience, the INPAX range was designed with you in mind. 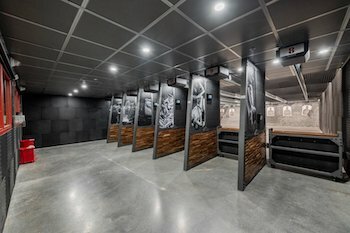 INPAX is a state-of-the-art training facility & retail store, offering self defense classes, defensive firearm training, and 3 world class indoor ranges. Valid for Lane Rental only. Valid Monday thru Thursday only.